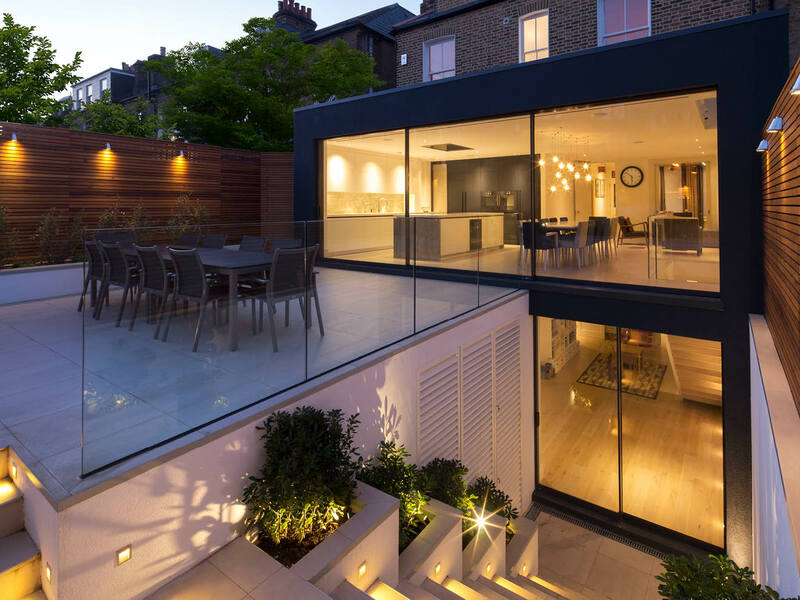 As architects with a proven record of working within the Royal Borough of Kensington and Chelsea, Alex Tart Architects were approached to undertake the extension, and refurbishment of a terraced house on All Saints Road in the Colville Conservation Area, Notting Hill. 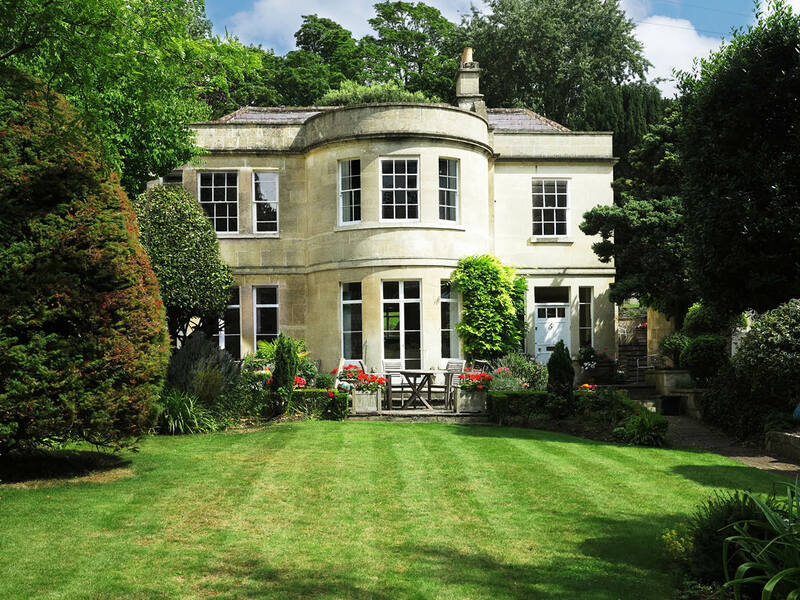 After a collaborative design process with the clients, the planners and the conservation officer, planning permission for these rare, dramatic alterations has been granted. The existing property currently features a dark, rarely used rear courtyard, split over two levels. Proposals include the lowering of the courtyard and the creation of a new double height contemporary rear extension to enclose part of it. 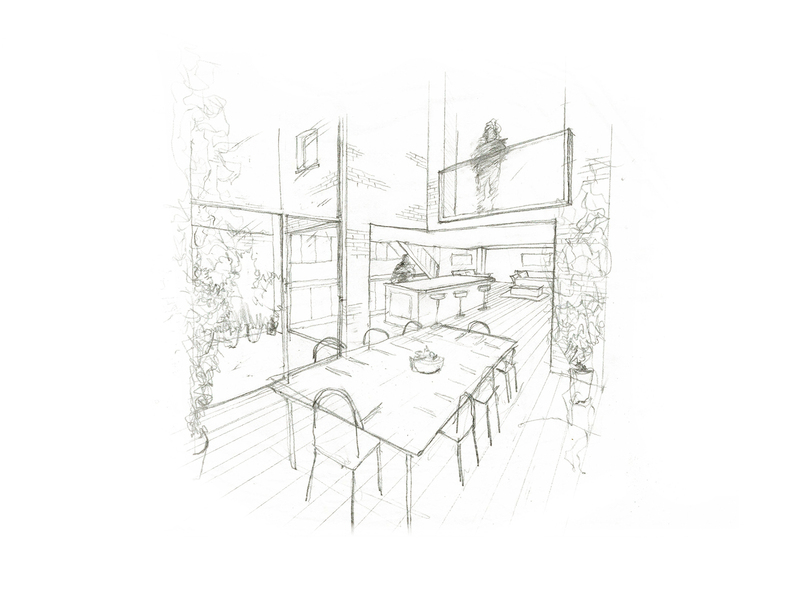 The creation of this dramatic new dining space and winter garden will breathe new life into the courtyard, enabling this existing, redundant space to be utilised and fully integrated into the property. 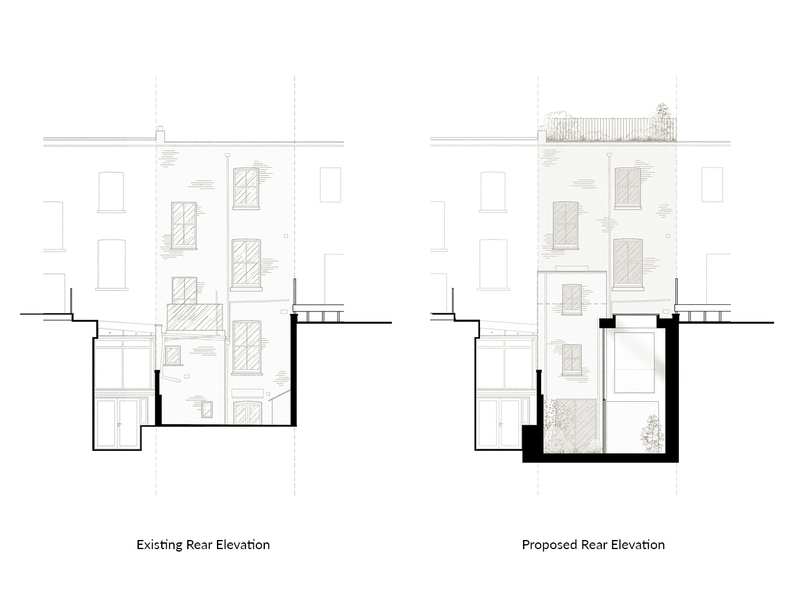 The proposals also succeed in linking the detached lower ground floor living and kitchen areas to the otherwise detached reception rooms on the ground floor. Lawful development permission was obtained separately to provide a large external space at roof level for the whole family. The approved, enlarged front and rear openings will also allow the main living space to benefit from significantly more natural light. A further extension at first floor level will create a new home office. Elsewhere, relatively small alterations to the historic vaults at the front of the property have provided the key additional space required to provide an additional bedroom and en-suite bathroom.